Michael C. Munger, a professor of political science at the Sanford School of Public Policy at Duke University. In 2010 the first Uber passenger was picked up in San Francisco. The business model quickly took off, and one year later was available in New York and Chicago and then went international. Around that same time, Brian Chesky and Joe Gebbia received $112 million to fund an idea called Airbnb. By 2012, Uber was faced with its first competitor: Lyft. 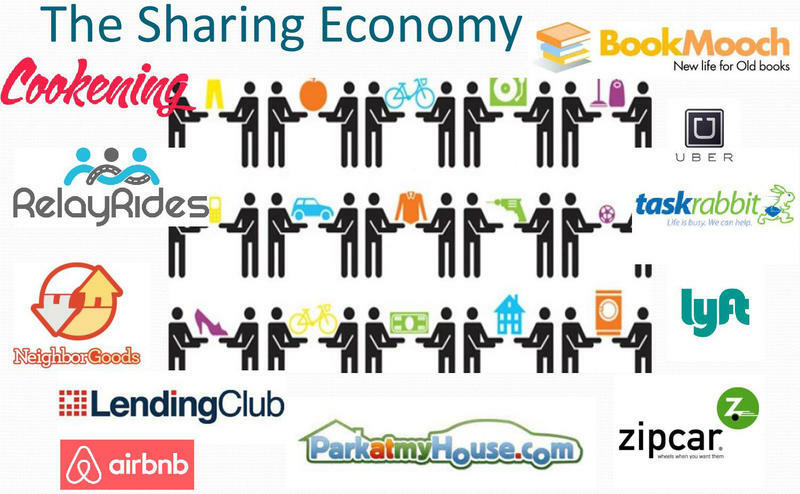 These forms of shared economy have exploded in popularity in the past decade. They tend to be more efficient, and in many cases cheaper, but what is the long term impact on consumers, the workforce and the overall US economy? 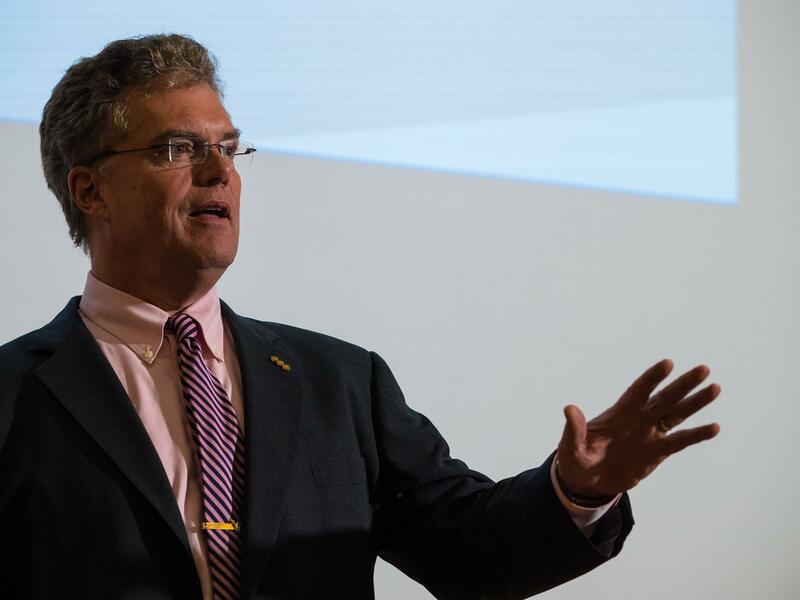 Michael C. Munger is a professor of political science at the Sanford School of Public Policy at Duke University. He directs the philosophy politics and economics program. He joins host Frank Stasio to talk about his new book: “Tomorrow 3.0: Transaction Costs and the Shared Economy”(Cambridge University Press/2018) which describes a movement that Munger says will rival the Industrial Revolution. In the short term, he sees an acceleration in job loss with jobs being replaced by temporary gigs and a struggle to earn a living wage. In the long term, Munger believes this system of shared economy will foster a spirit of sharing, reduce the need for individual ownership of goods and therefore reduce the overall carbon footprint. How Will North Carolina Tax And Regulate Airbnb And Uber? North Carolina lawmakers are taking their first look at how to regulate networks of individuals who buy and sell services between each other, a billion-dollar global industry that already operates in dozens of cities across the state. 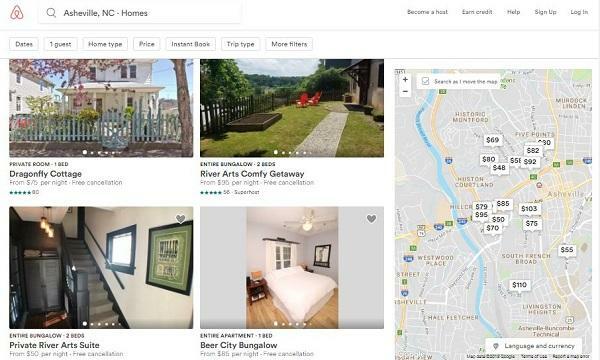 One of the peer-to-peer economy’s biggest exponents, Airbnb, accounts for about 2,700 residential rental listings across North Carolina, and drivers who pick up passengers with their personal cars using the application Uber operate in ten cities here. The Asheville City Council voted to severely restrict tourist rentals in Asheville earlier this year. The new rules state that rentals that had city permits before the vote can stay in business.